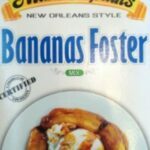 This Louisiana hot sauce is perfect for any lover of green peppers! 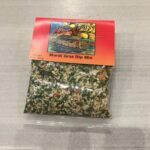 Packed with flavor and heat- order yours today! 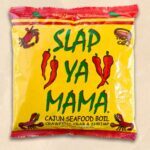 Slap Ya Mama Green Pepper (Hot Sauce). 5 Fl oz. 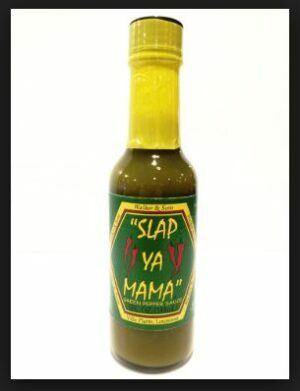 Be the first to review “Slap Ya Mama Green Pepper (Hot Sauce)” Click here to cancel reply.